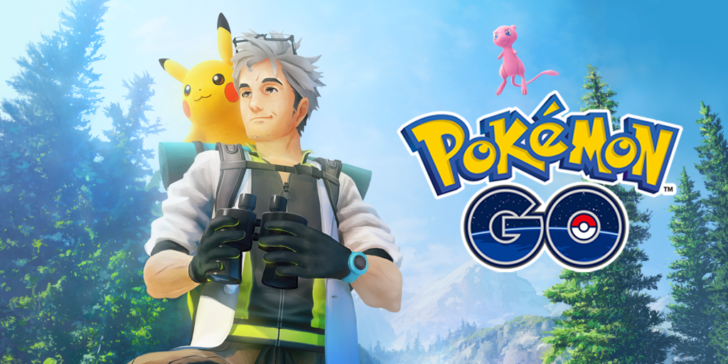 In a recent Gram Magazine interview with the European head of product marketing for Niantic, Anne Beuttenmüller revealed that Pokémon GO is finally going to get a player-versus-player mechanic, and we should expect to see this new content before the year is out. Few details were provided, so it’s anyone’s guess as to how it will all work. Despite some concerns over the unknown, I’m sure fans will be plenty excited to hear that they’ll finally be able to battle their friends in Pokémon GO within the next five months. Two months ago trading was finally added into Pokémon GO after a two-year long wait. Despite the slow development, new and useful features have been making their way to the game. PvP has always been one of the defining mechanics of the mainline RPG series, and fans have been asking for its addition to Pokémon GO since its initial release. Now that we know it’s coming, one major worry is that the PvP will work a lot like the boring gym battles that revolve around simple taps and swipes. Let’s just hope Niantic still has a few tricks left up its sleeves and we get a system that’s at least a little more involved. It’s also apparent that the upcoming Nintendo Switch release of Pokémon: Let’s Go has reignited interest in Pokémon GO, especially since both games will tie together. Whatever Pokémon you have already caught in Pokémon GO can be added to your Pokédex in Pokémon: Let’s Go. Not only should this drive fans to get back out into the streets to catch their favorite creatures, but it should also help to add some steam back into Pokémon GO’s sails. And now that PvP is assuredly coming sometime soonish, another spike in players is almost guaranteed. In August we knew that Trainer Battles were indeed coming to Pokémon GO, and now that we are very close to the year’s end it looks like Niantic is ramping up to the release with a few teaser images on Twitter. This first image teases something, but what? Oh, look at that, maybe there is something in that bush? Wait a second, that’s not a Pokémon, it’s a trainer. And there you have it, Trainer Battles are indeed coming sometime soon. I’m sure the update will please plenty of Pokémon GO fans, especially when you consider that trainer battles have been a big part of the Pokémon series since its inception. The frantic tapping mechanics of the battles in GO may leave long-time fans wanting for something a little more in-depth, but at least it’s good to know Niantic is still working on improving the game with features fans have been asking for since release. Do you remember these gimmicky features?